General public tickets available beginning THIS FRIDAY, June 19, 2015! 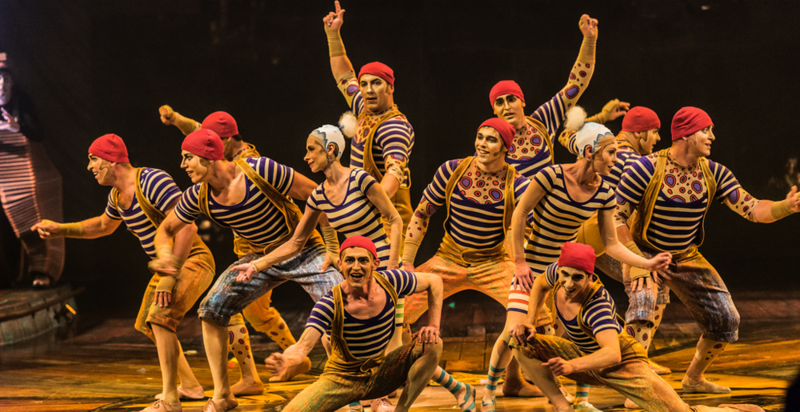 CHICAGO, IL (June 15, 2015) – Due to overwhelming advance ticket sales, Cirque du Soleil announced today that additional performances of KURIOS – Cabinet of Curiosities in Chicago are available for pre-sale to Cirque Club members starting today. General public tickets for the added performances will be available beginning Friday, June 12. KURIOS – Cabinet of Curiosities will be performing under the iconic blue-and-yellow Big Top at the United Center, 1901 W. Madison Street, August 6 through September 20, 2015 only.